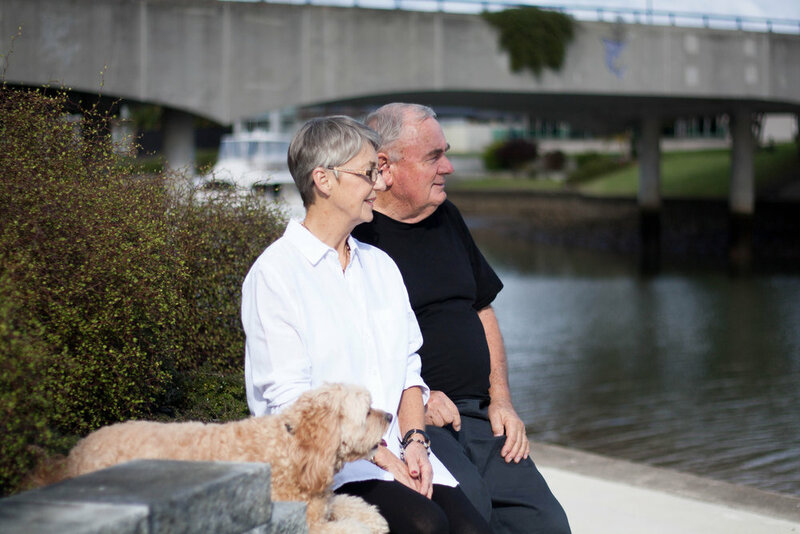 Marlin Waters is the unique villa complex designed for the early or active retirees located within the stunning Whitianga Waterways development. Marlin Waters is coastal living at its best offering a choice of suitable living options for freehold tenure, and upon completion will include a total of 60 villas, including shared private beaches, jetties, boat ramp, and more. The comprehensive design takes advantage of the significant water frontage partly surrounding the site. Whitianga has all the infrastructure we required, shops, restaurants and support services - all within 5 minutes of our home within the Waterways. A huge plus is not having a bar to cross, being close to the Mercury Islands, excellent fishing and cruising close by, Whitianga Waterways is an excellent base for our boating activities.